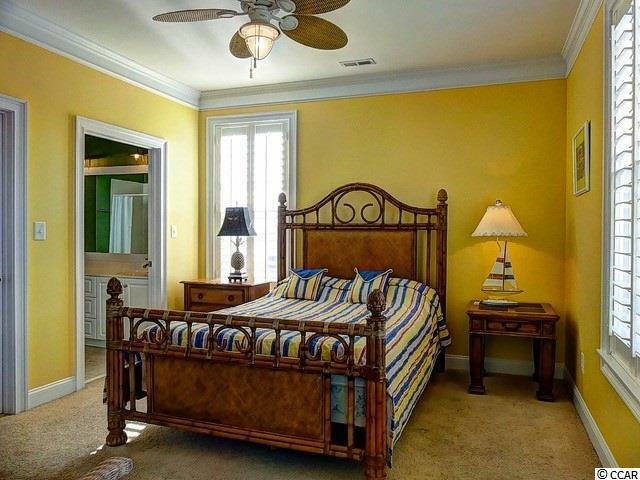 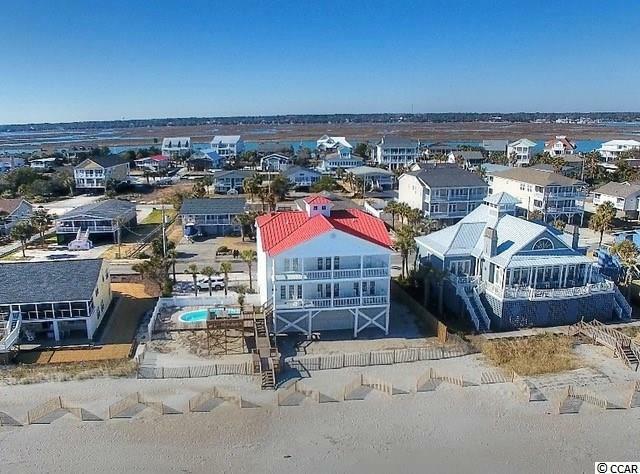 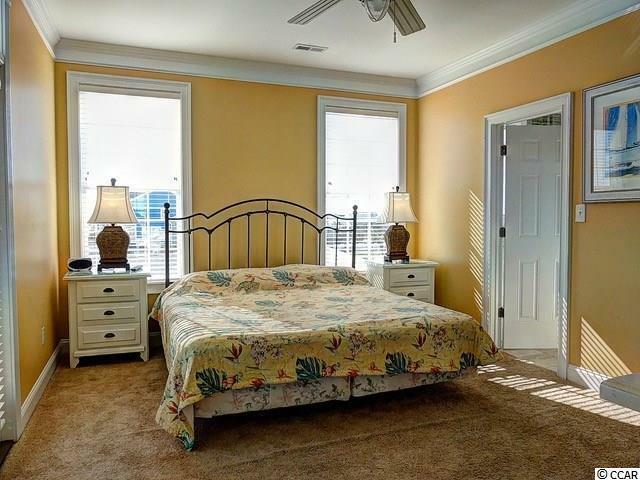 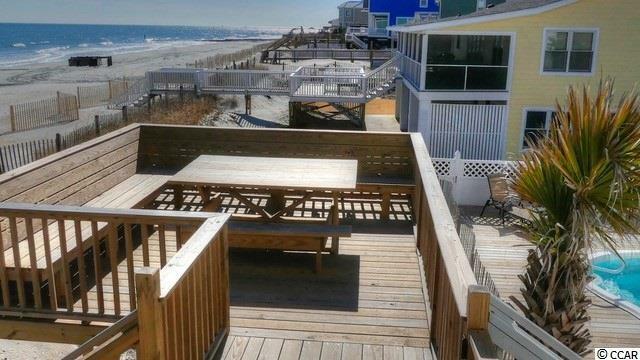 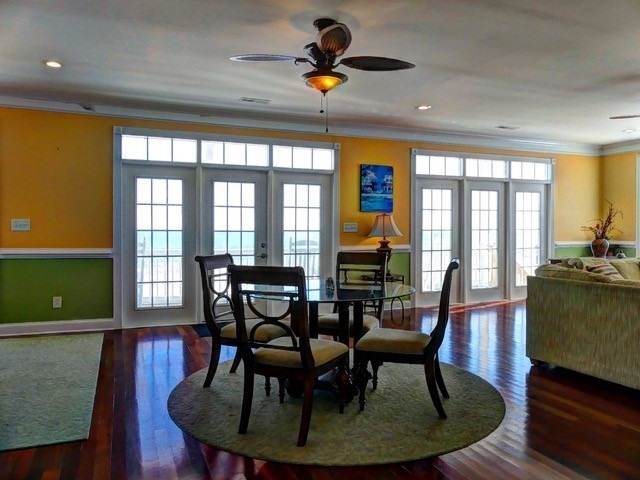 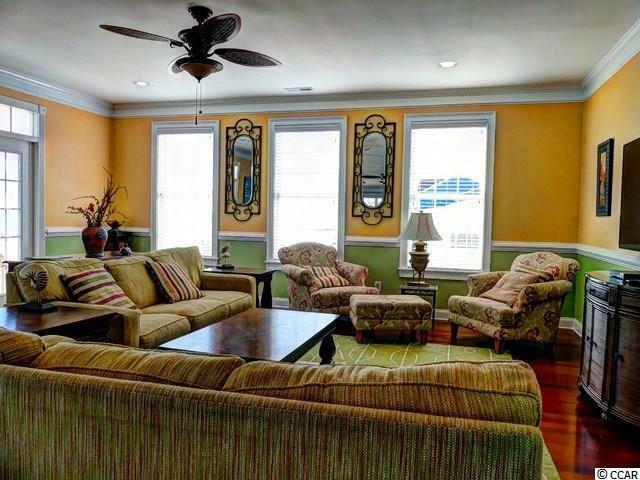 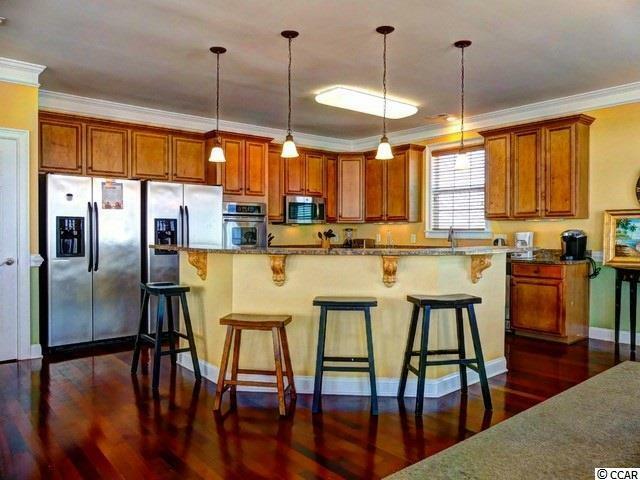 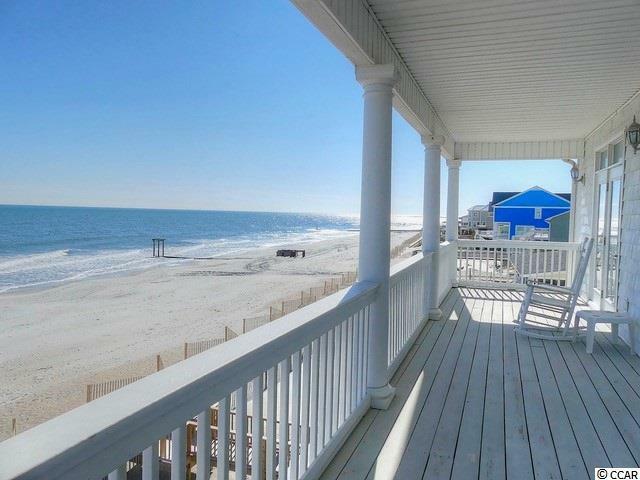 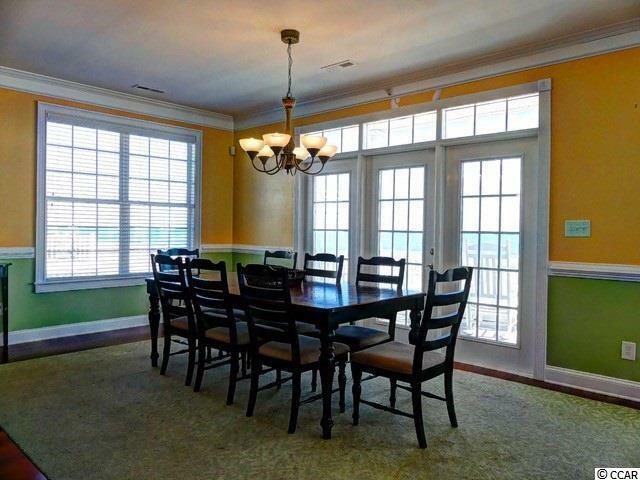 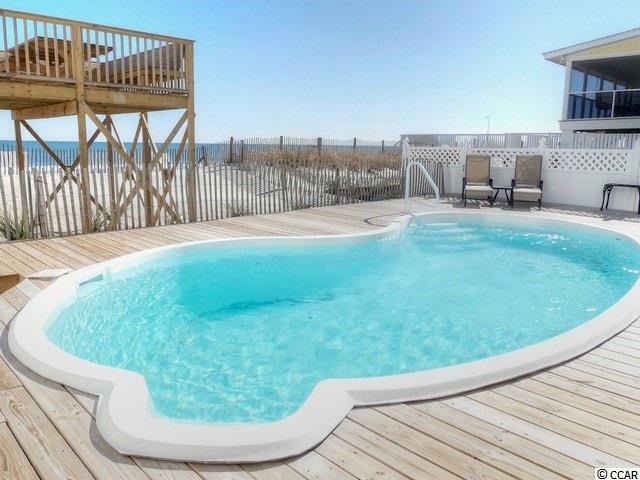 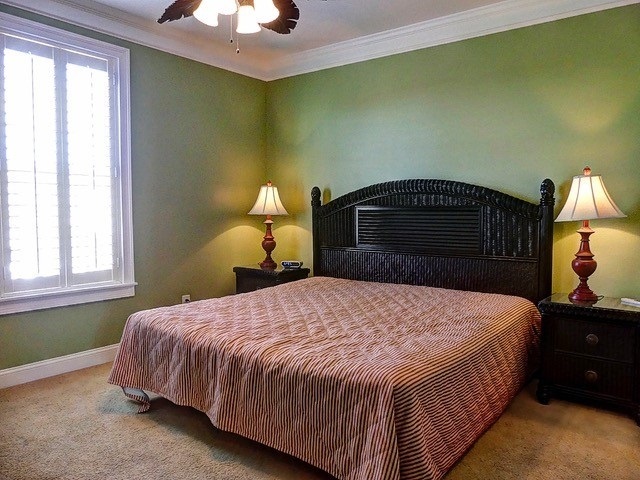 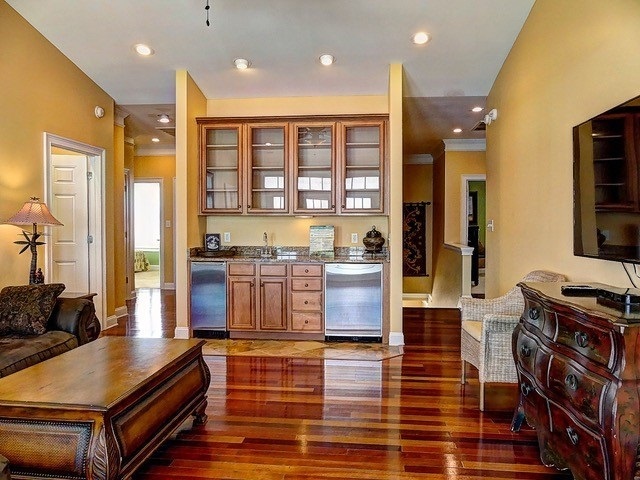 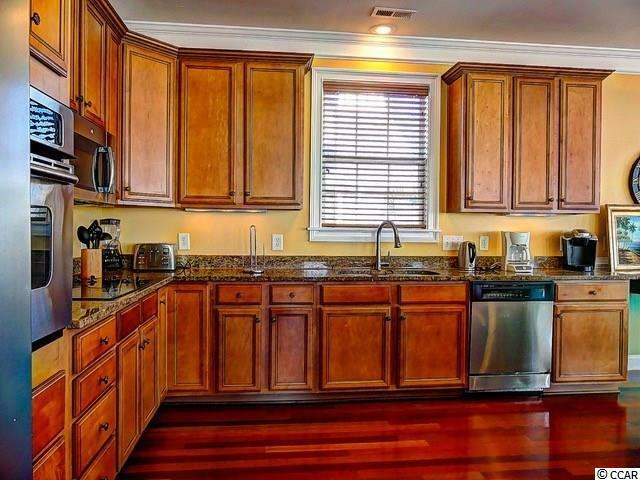 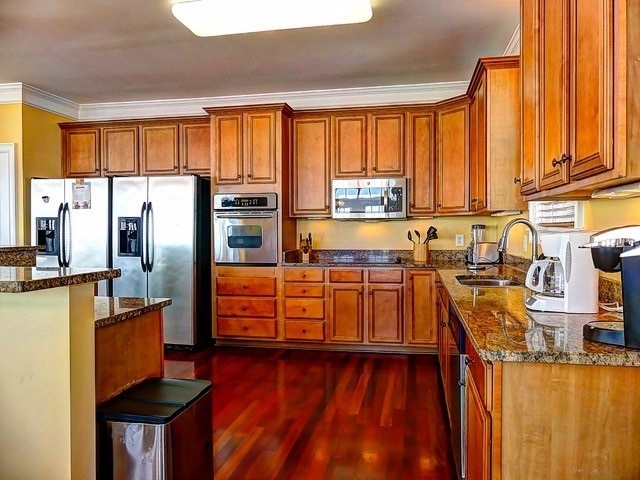 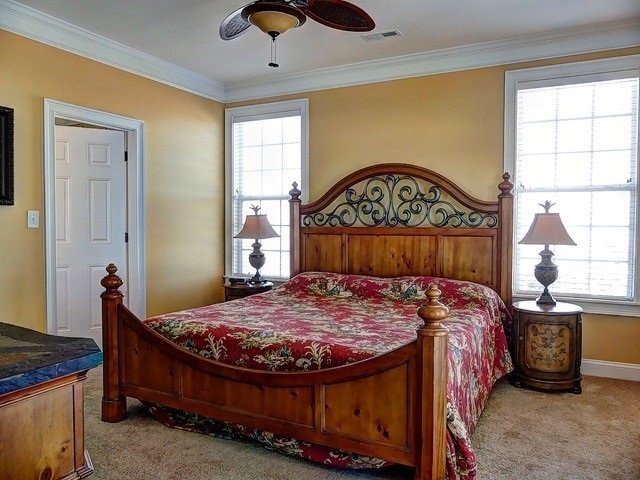 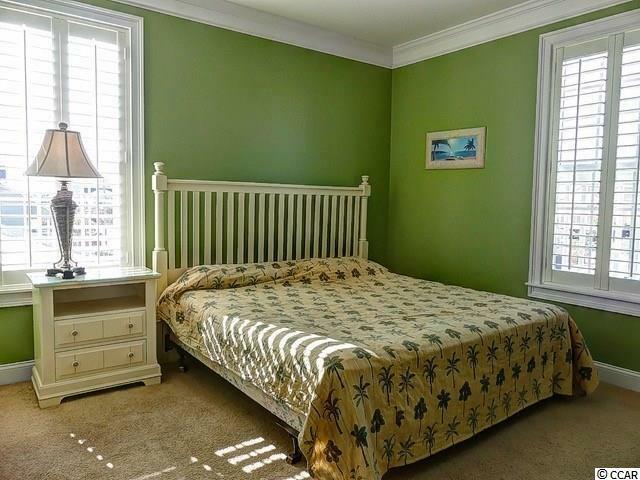 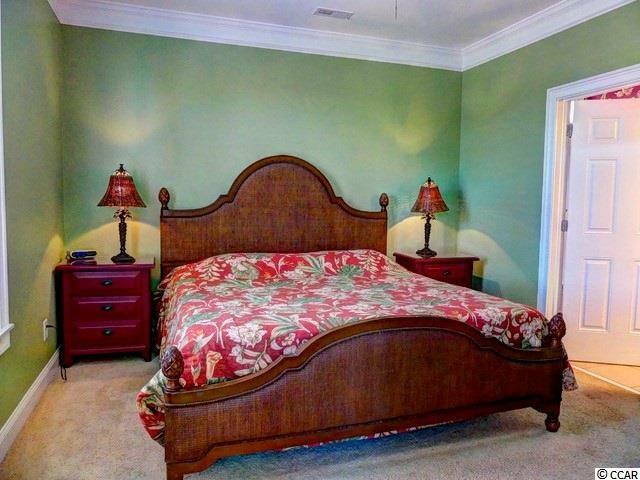 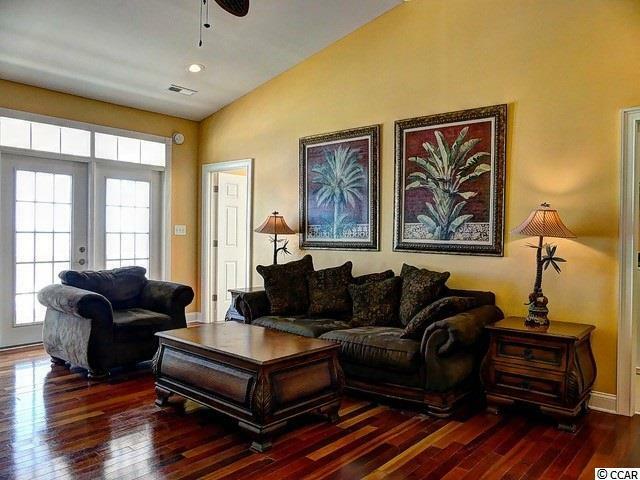 Southern Elegance is a spacious Garden City Beach home located past the marina in a quiet area. This seven bedroom, seven and a half bath house is designed for comfort and entertainment. 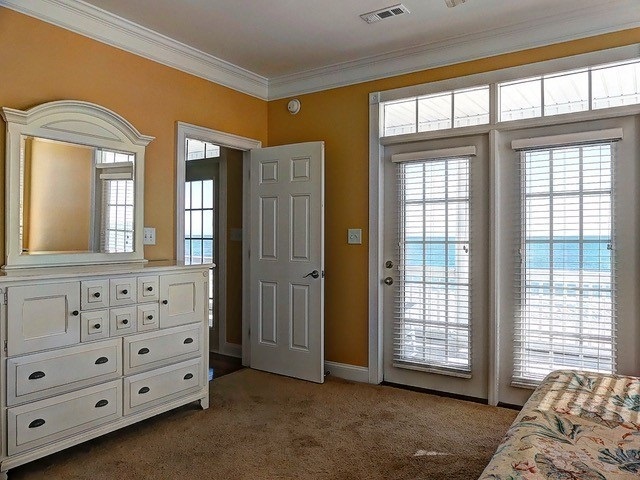 Each room has itâs own bathroom. Many bathrooms are equipped with double sinks, a shower and a separate tub. 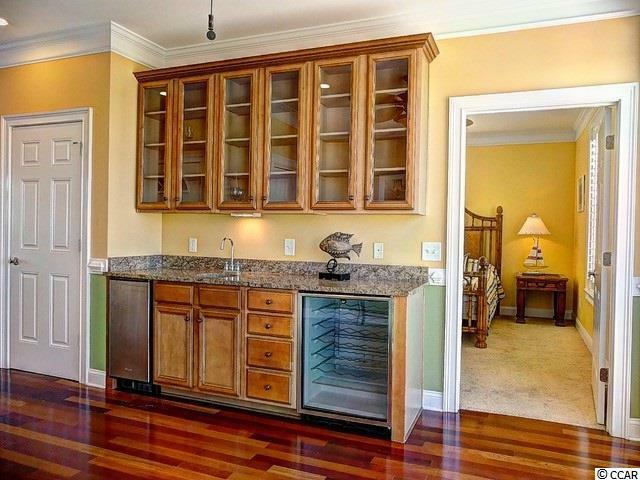 The closets are all large, with many being walk-in closets! 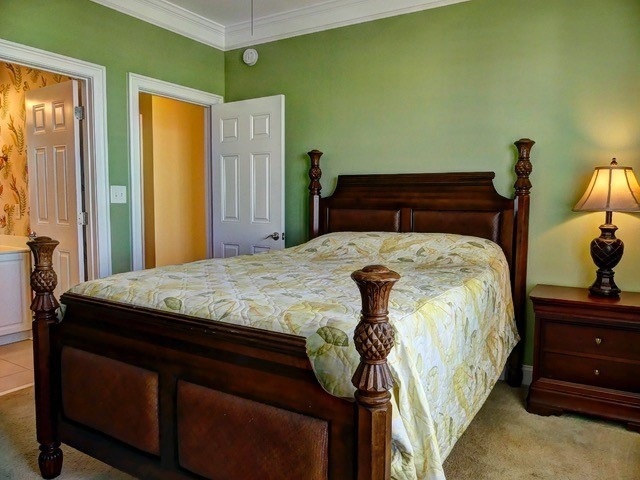 There is a laundry facility on the first and second floor and an elevator to take you to your destination. The kitchen houses two large refrigerators and has a nice open layout. The views across the entire back of the house are breathtaking. 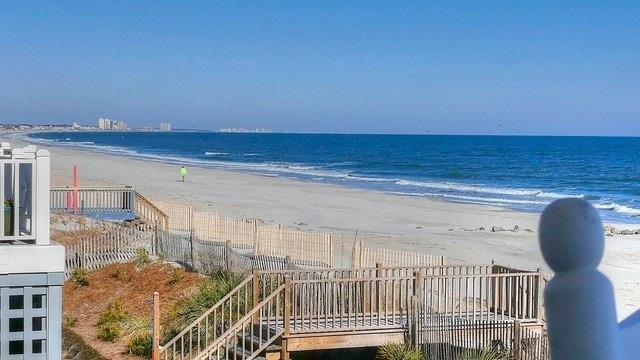 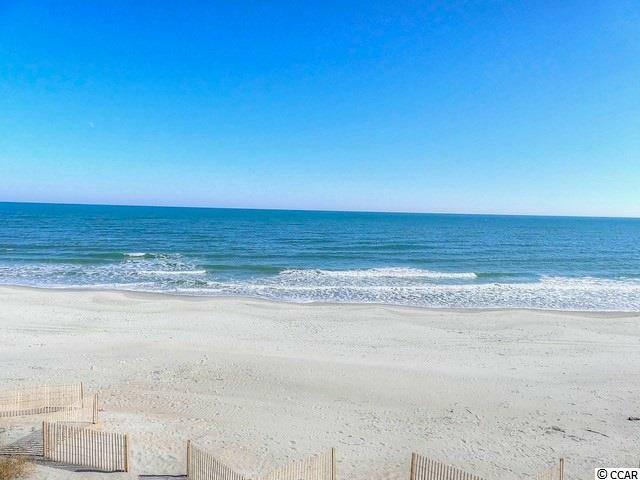 On a clear day, you can see all the way to Myrtle Beach! 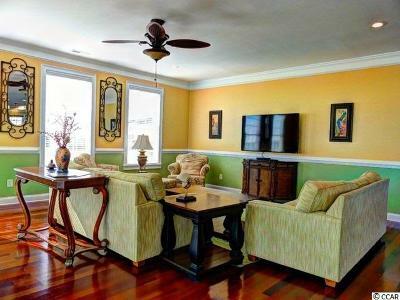 Southern Elegance has it all. 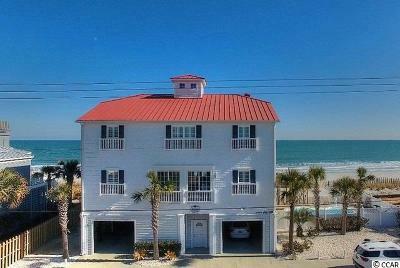 It simply is a must see. Before scheduling your private showing, be sure to watch the video tour of the property at: https://youtu.be/gfBXdMShKwU.